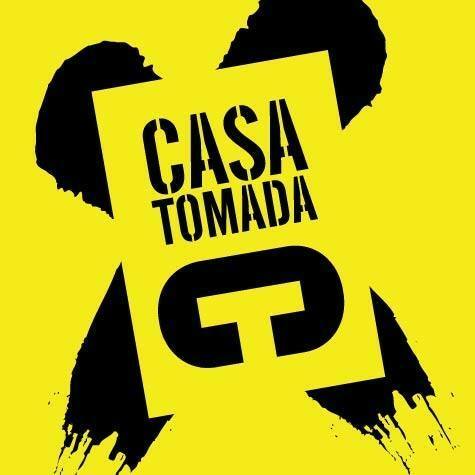 Casa Tomada - Tenth Intervention - progressive new music in New York City. Tenth Intervention's program of Vertical Music brings together works from Canada, the United States, Mexico, Costa Rica, Colombia, Brazil, and Argentina, portraying the versatility of new American music. The program will be featured at the Casa Tomada 2017 Festival in Cuba.